What a home!! 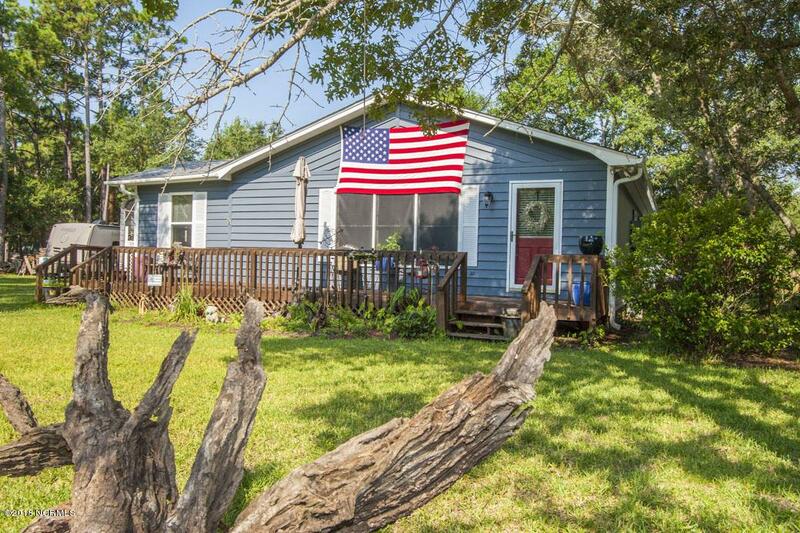 This immaculately maintained and furnished home is exactly what you need to take in all that Oak Island has to offer with room to stretch out. Recently painted and roofed with 40 yr shingles. There is also a building painted to match the house beside the hot tub gazebo with a marble floor and tons of decking! 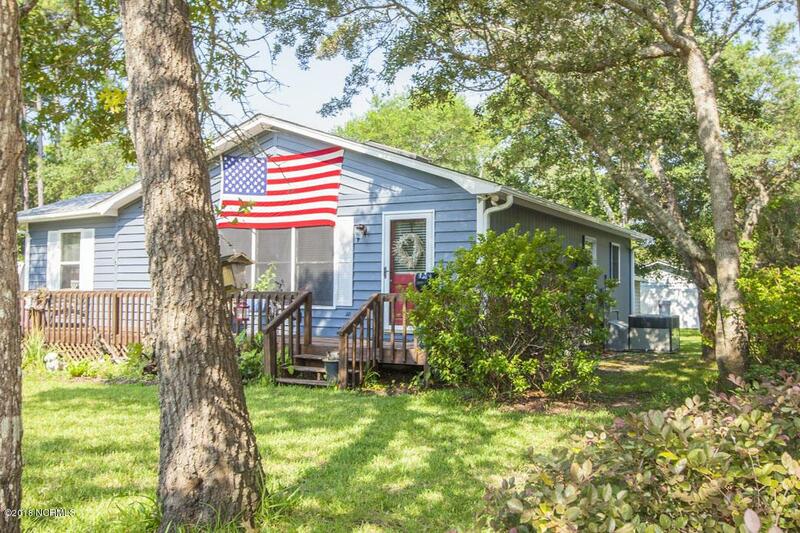 Enjoy outdoors in sunbathing on the deck or pull the sun setter awning to create a shaded oasis on the best street on Oak Island where the boat ramp is! 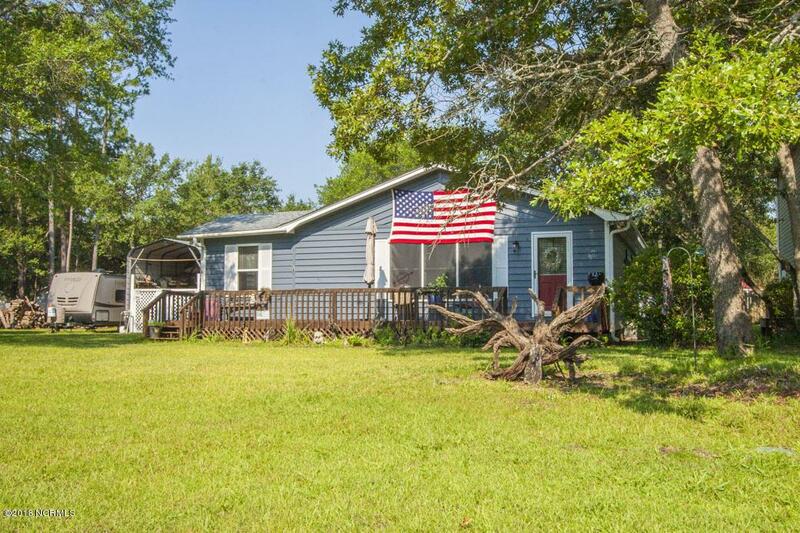 Inside, the open floor plan is inviting and great for entertaining with two large bedrooms and a sleeping porch/sun room that could easily be used as a third bedroom. Location! Location! 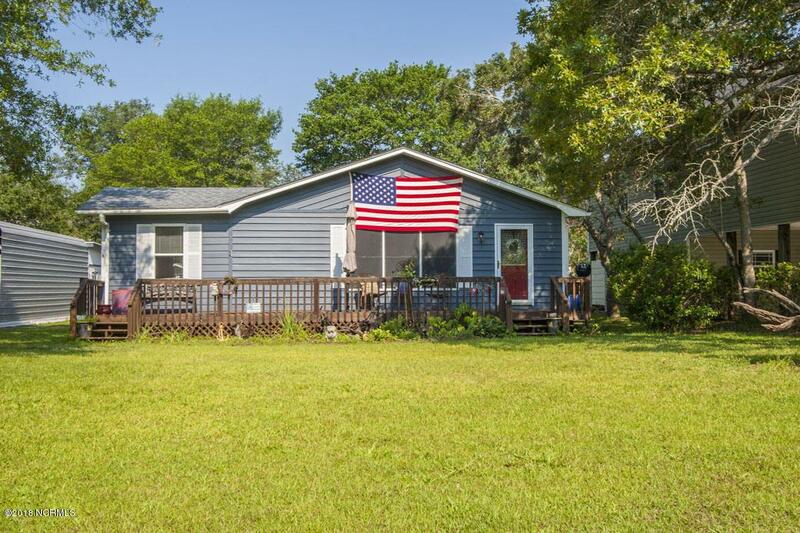 You can also purchase with the second lot with large workshop/carport at MLS# 100124523.